Austrian Airlines is the flag carrier of Austria and is the country’s largest airline, operating a worldwide network of around 130 destinations. Tracing its history back to 1923, Austrian Airlines has grown to be the trusted airline of choice for travellers wishing to explore the beautiful country of Austria. Situated at the heart of Europe, Austrian Airlines operates out of Vienna International Airport and is an ideal hub between the East and West. 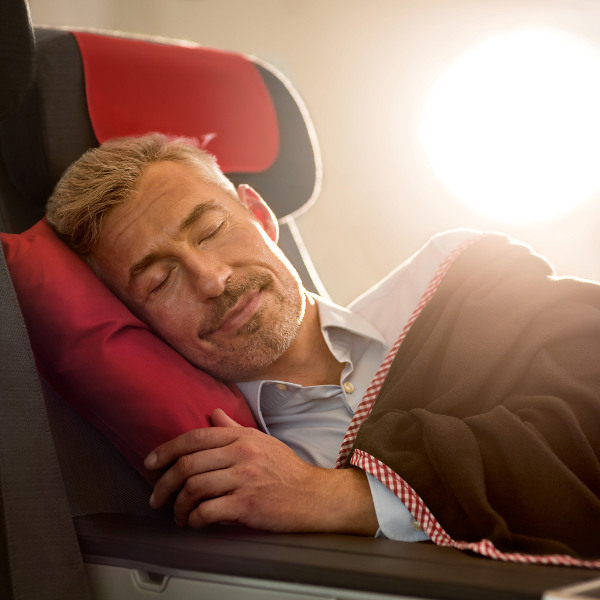 Fly with award-winning Austrian Airlines and experience their first-class customer service. Austrian Airlines has claimed the award for “Best Airline Staff Service in Europe” at the Skytrax World Airline Awards for the last five years. 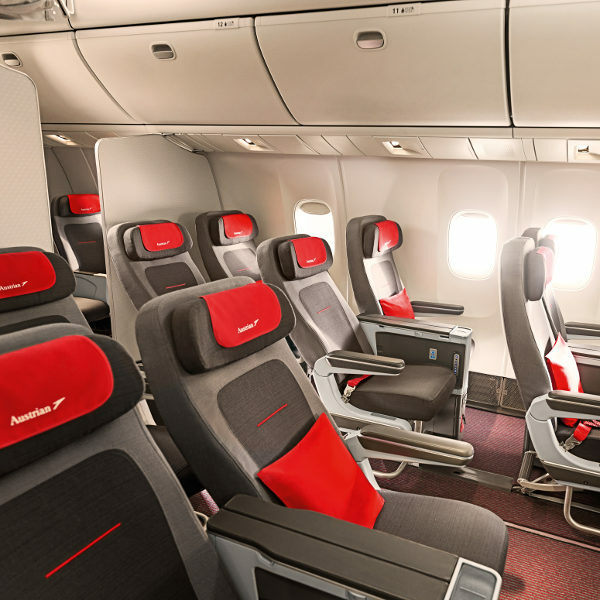 Austria's national carrier also took first place in Best Business Class Catering category in 2018, and has been ranked among the top five best airlines in all of Europe. Business Class – 2 bags not to exceed 8kg each. Carry-on luggage in any class is not to exceed 55 x 40 x 23cm in dimension. Economy Class passengers can pre-order their meal up to 24 hours before scheduled departure and tuck into delicious European cuisine en route to their destination. Austrian Airlines is a pet-friendly airline and you may travel with up to two pets, provided they meet the airline's travel conditions. Please consult their website for further information on travelling with pets. Austrian Airlines operates flights to over 130 destinations around the world. Most of their destinations are found in central Europe and North America. Austrian Airlines has recently launched new routes for the summer season between Cape Town and Vienna from 28 October - 28 April 2019. Flights depart from Cape Town on Wednesdays and Sundays. Choose between Economy and Business Class seats on their Boeing 777-200.